Dell has been running its Dell Center for Entrepreneurs since 2011 with success stories in the US including the likes of Dropbox. Dell for Entrepreneurs has since expanded into the UK, Canada, France and Israel – and kicks off its Dutch presence fromoday. Dell for Entrepreneurs is searching for 30 hot Dutch startups to expand their network by pitching to a prestigious jury (including our very own Patrick de Laive). The hottest will also secure access to Dell’s sales and marketing channels (50,000 clients in almost all sectors out there) as well as a bunch of other cool perks from their partners at KPMG, Rackspace, Deterink, Nalta Consultancy and Accenture. All Dutch startups can join the competition. To apply, simply fill in this short application. It only takes 5 minutes. 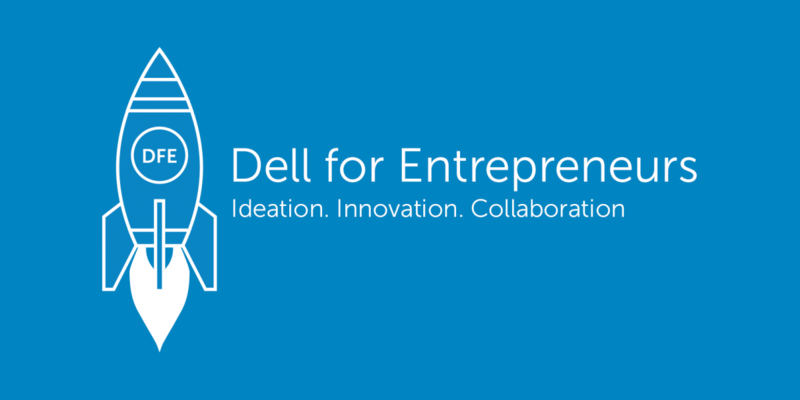 ➤ Apply to pitch at Dell for Entrepreneurs!